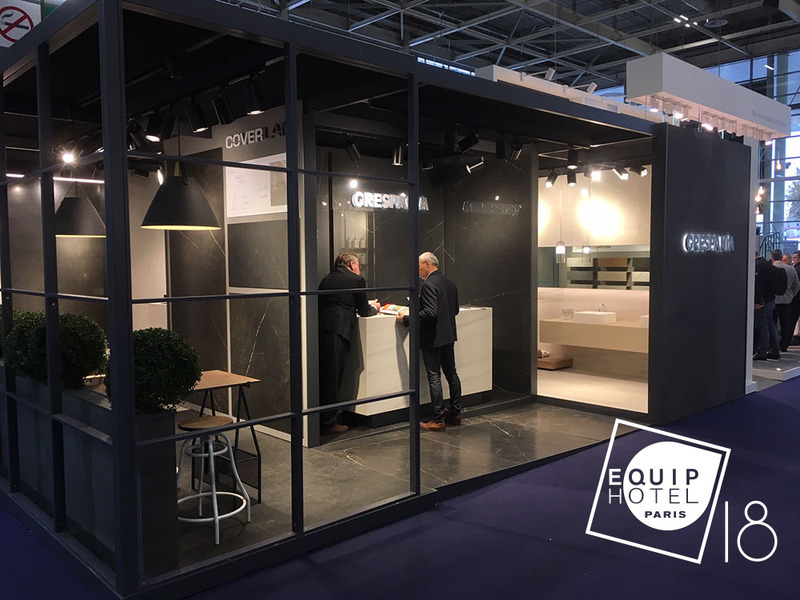 Grespania comes away from Equip Hotel 2018 with the satisfaction of a job well done. Over the course of this five-day event, it welcomed a huge number of visitors, who were struck by the exclusive designs and aesthetic solutions for the hospitality equipment sector. 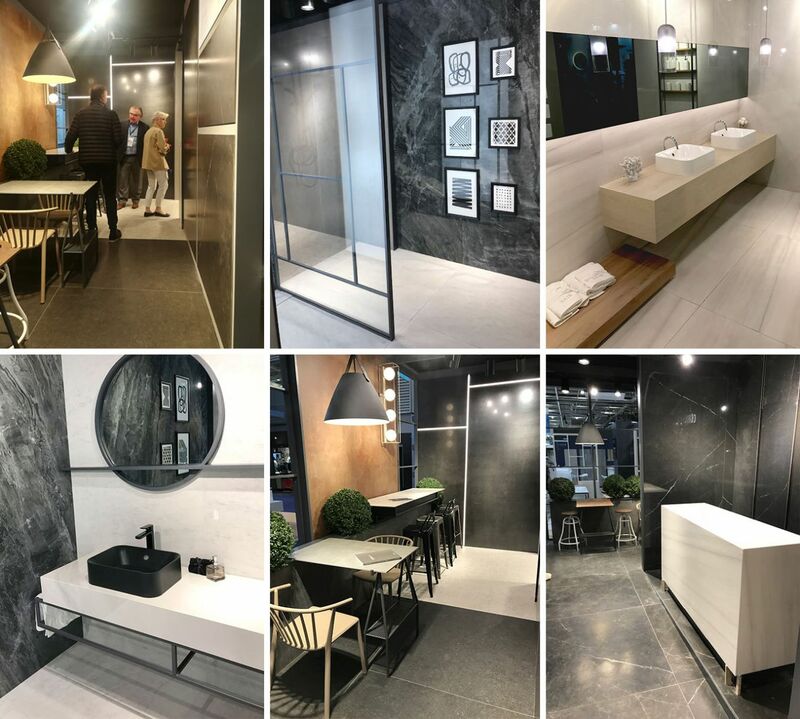 Grespania's Coverlam series—one of the most comprehensive, modern collections of laminate porcelain tile in the sector—is available in thicknesses of 3.5 mm and 5.6 mm in the new 1200x3600 mm, 1200x2600 mm and 1200x1200 mm formats. The major new addition, Coverlam Top, in 10.5 mm and 12 mm thicknesses in 1000x3000 mm and 1620x3240 mm formats, opens up a range of possible surfaces for using porcelain, such as kitchen countertops, where its unbeatable strength and durability is invaluable. Natural stone, marble and wood have provided the inspiration for the attractive new Coverlam products. Polished collections such as Onice, Bruno and Splendor, and the natural wood-look Irati, are a clear example of how Grespania constantly seeks out new design trends that anticipate the needs of architects and interior designers. We here at Grespania would like to thank all our visitors for their interest in our stand at Equip Hotel. 32 sql / 6 sqlseo / 0.05954623s.